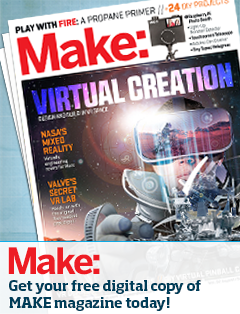 ← Fort Wayne Regional Maker Faire® Nominated for Fort Wayne Newspapers Readers Choice Award! 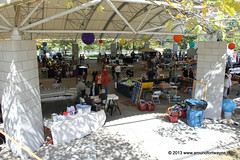 Great Time Had by all at Detroit Maker Faire! 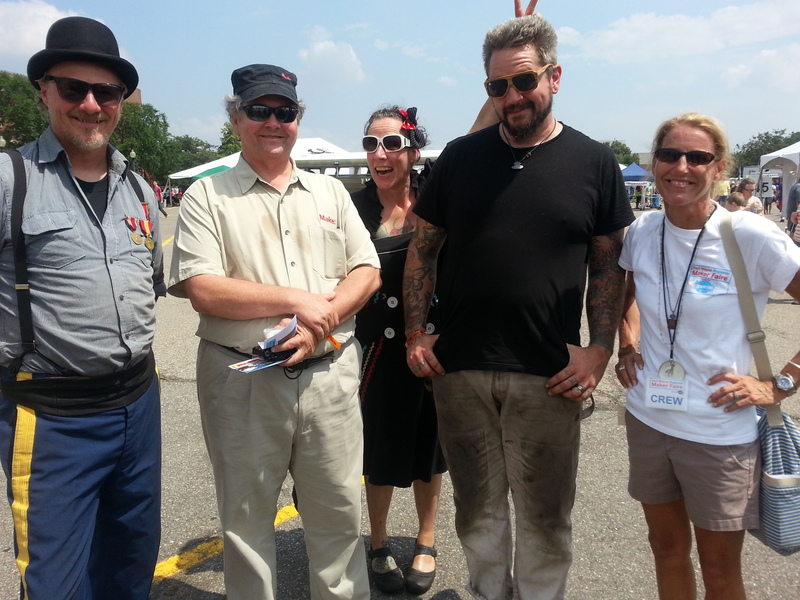 Maker Faire Fort Wayne Event Producer Jane Applegate joined by Mark, Dale, Doyle and photobomber Esmerelda Strange. 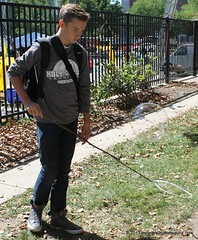 We had a blast at the Detroit Maker Faire over the weekend! Thanks to The Henry Ford in Dearborn for being such great hosts.Their planning team rocks. It was so exciting when I introduced artist and professional welder Jasmin Hartman who manages the welding arena at our Faire – Dale now wants to do a story on the need for more female welders and we inspired live welding at other Faires. As a matter of fact, met a female welder in my local coffee shop just yesterday. She’s now thinking about registering as a Fort Wayne Maker.